Congratulations to Marcia and staff on 35 years. I have shopped and always enjoyed chatting with your friendly staff for 20 yrs. 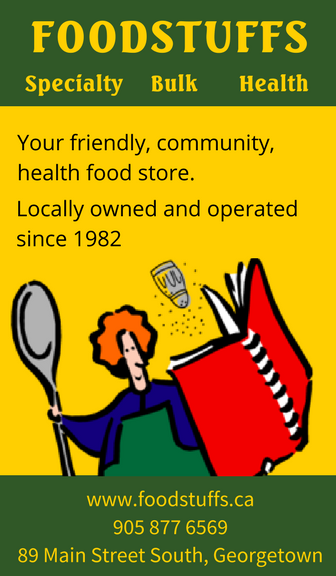 Great place to shop for specialty foods and unique gifts. We very much enjoy our morning organic Sencha Green tea in the morning and sometimes a cup in the afternoon with one of Kim’s cookies. Here’s to another 35 years! Posted on April 4, 2018 by Marcia Dye. Enjoy a weekly delivery of something fun and delicious on your digital door step.